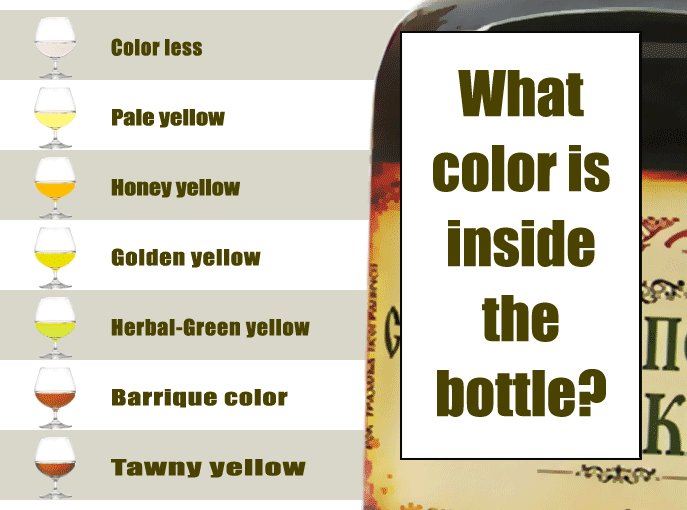 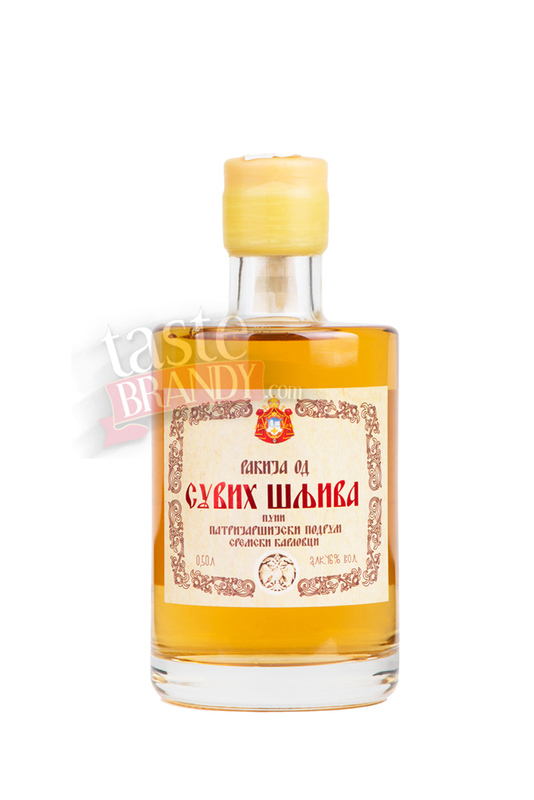 The fragrance is sweet, and taste pretty mild, regarding the percentage of alcohol. 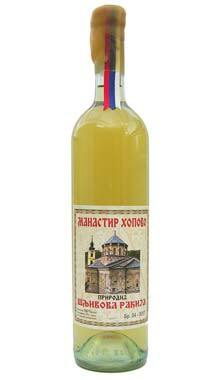 These kinds of fruit brandies are highly evaluated all around. 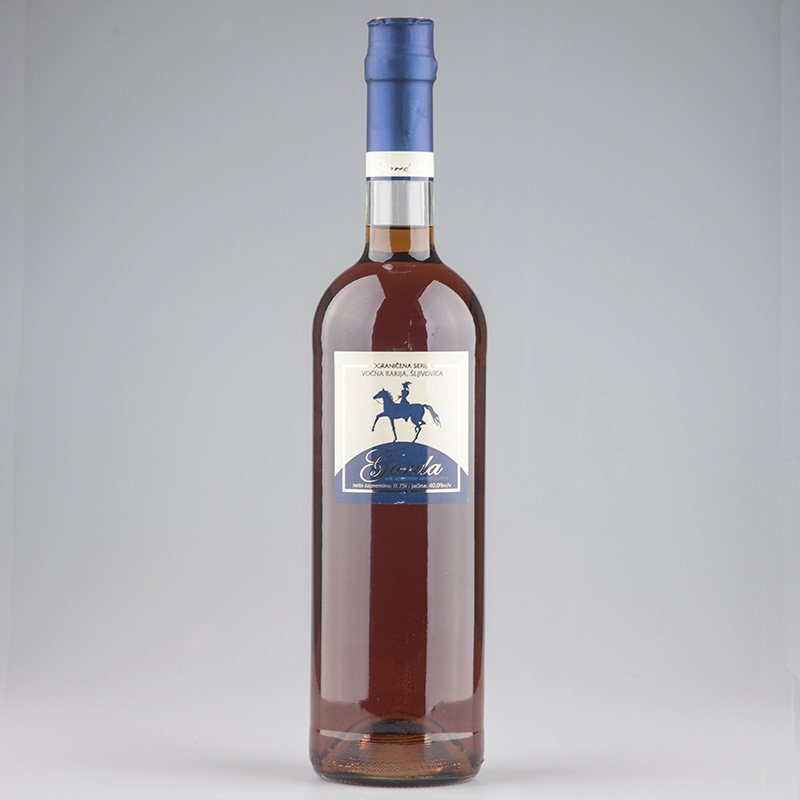 It has not lost any of its sharpness in a barrel, on the contrary, the barrel has enriched it. 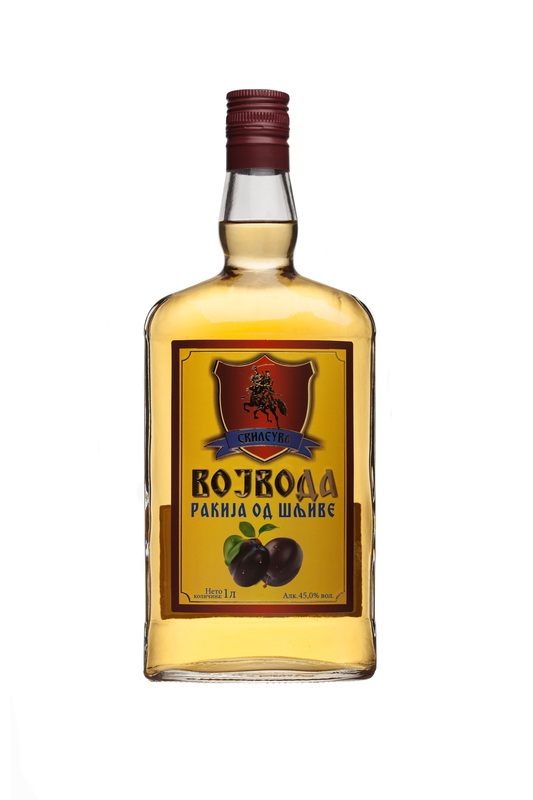 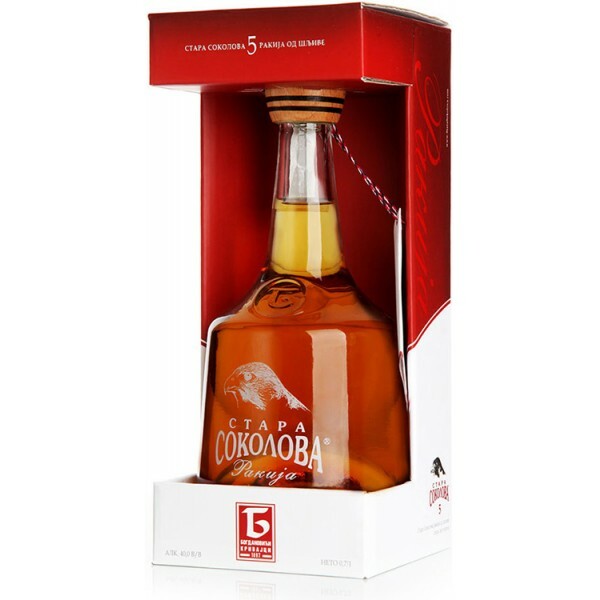 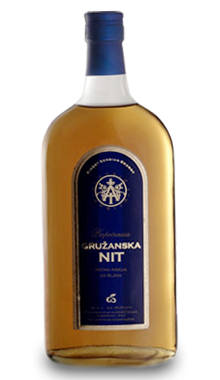 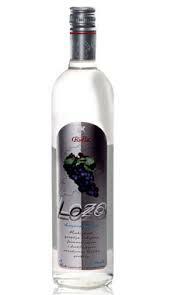 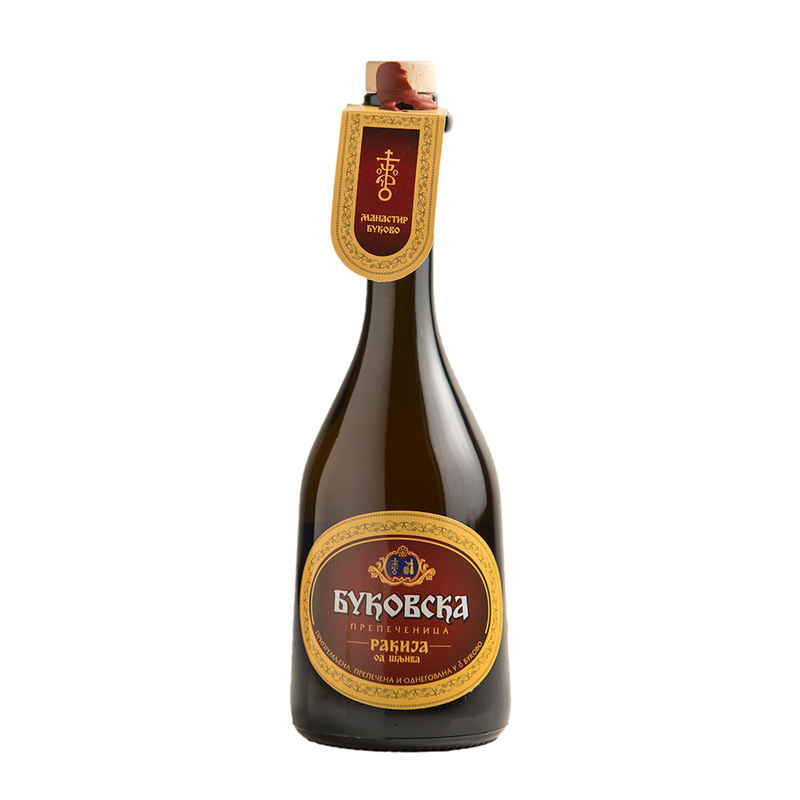 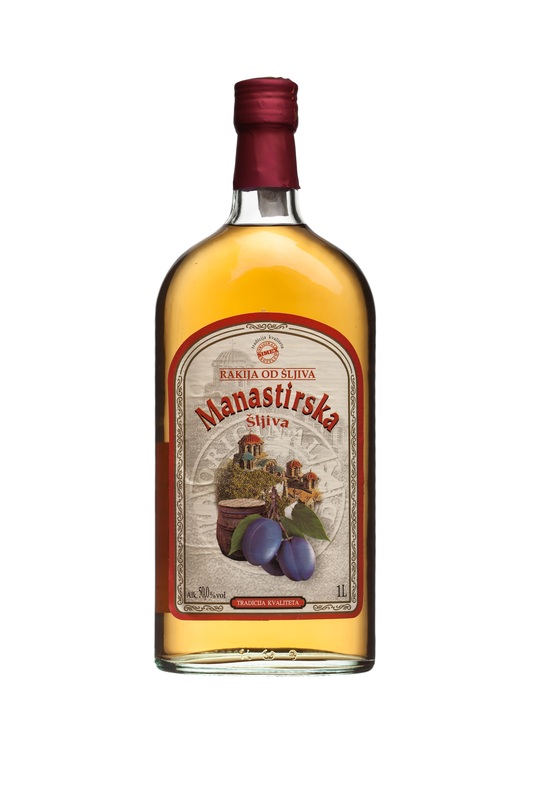 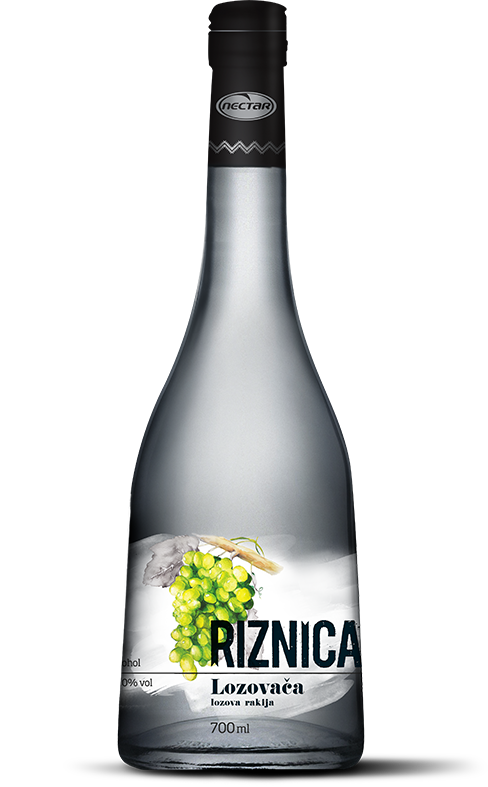 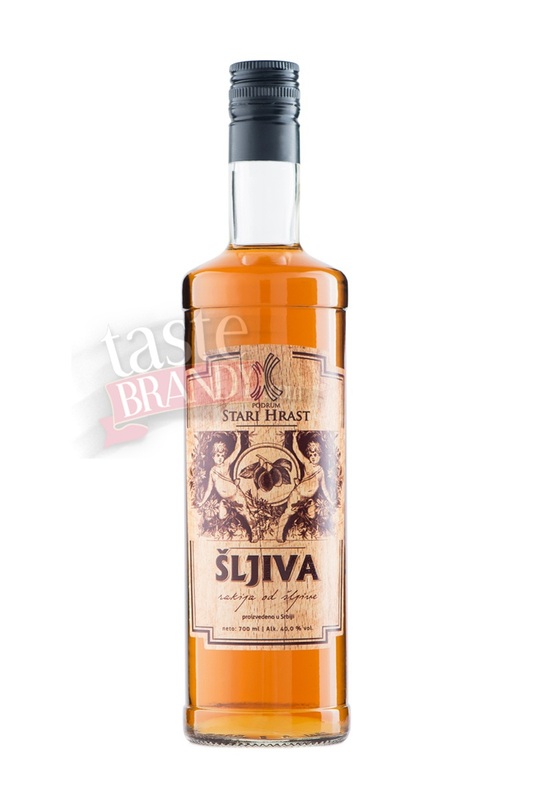 Produced and aged by a small family-owned distillery from Western Serbia. 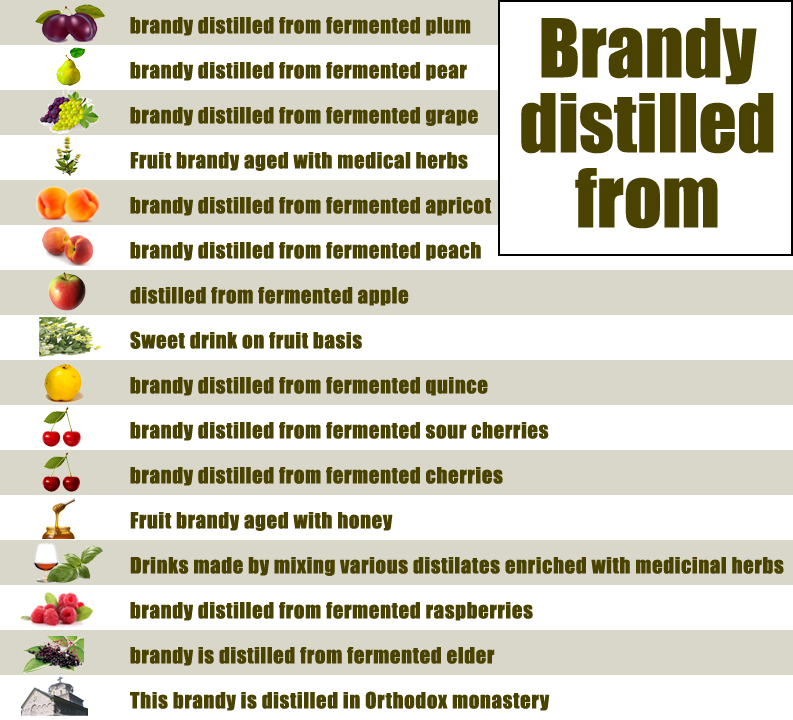 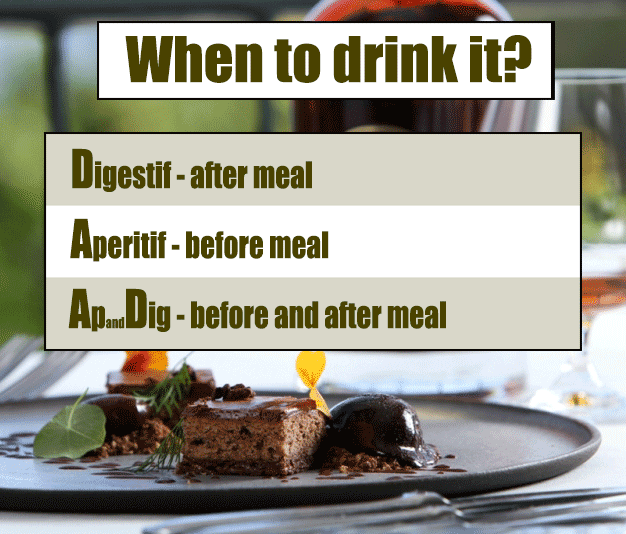 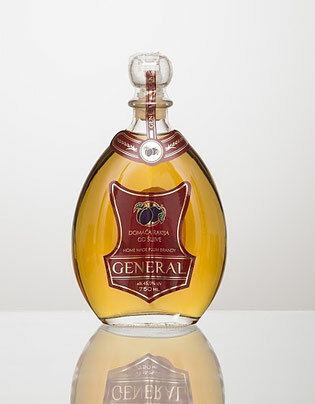 Many years of experience and tradition prove that good brandy is distilled only from good fruit.